There’s an interesting piece of transfer news that has appeared, today, in the Italian media. According to the news source, Calciomercato, Cesc Fabregas could be staying at Stamford Bridge longer than anticipated. With speculation of a move to Monaco rife, as covered by Vital Chelsea, Click Here, it seems, according to our referenced source, the 31-year-old will not be allowed to complete his move to link up with his former Arsenal team-mate, Thierry Henry until Chelsea sign somebody to replace him. 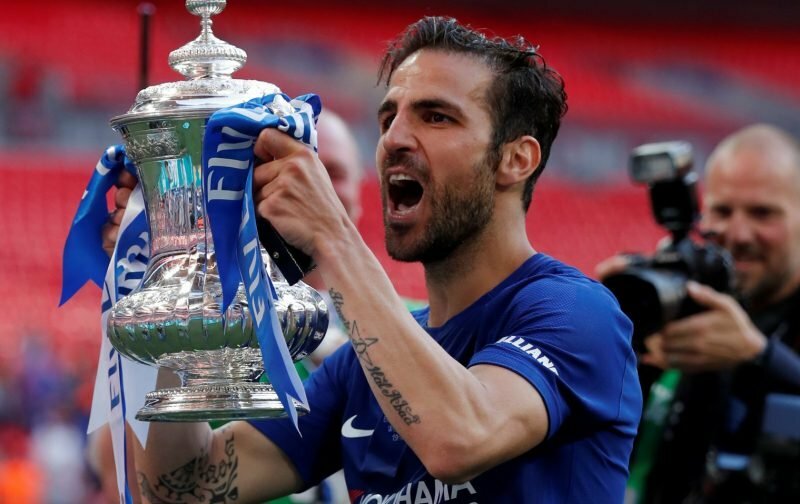 Personally, I’m fearful of losing Fabregas ahead of the end of the season, he’s one of the few players in the current squad with an eye for a defence-splitting ball. As for bringing in somebody else, does anyone care to hazard a guess who it could be? Do we not have, if Fabregas goes, the perfect opportunity to further the careers of the youngsters currently on our books?